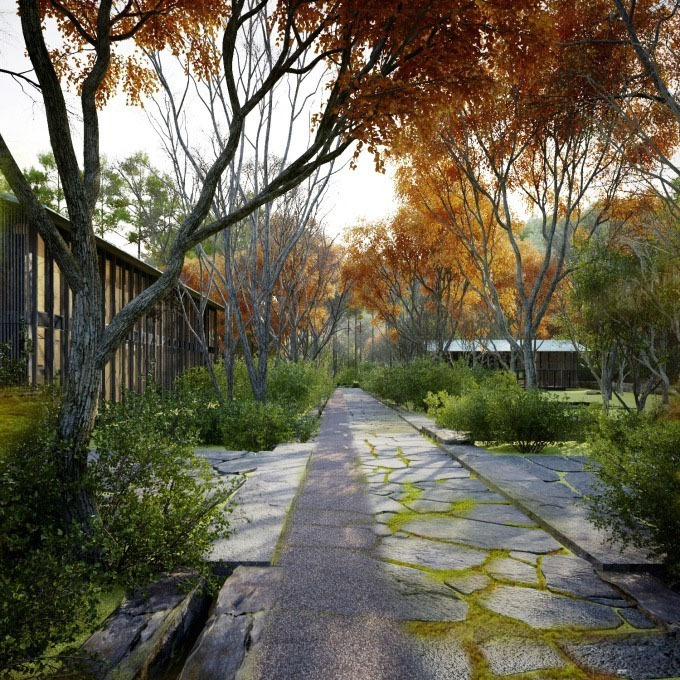 The luxury boutique hotel is being built on a 24,000 sqm site at the very northern edge of Kyoto City. It will include four hotel buildings and two villas, with a total of 26 suites. The private location is tucked into the mountain side and will have various hotel facilities dotted throughout the gardens. 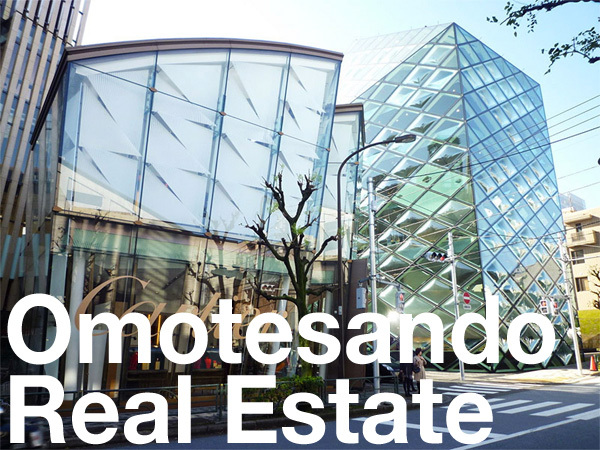 The 2-storey hotel buildings will have guest rooms of around 60 sqm (646 sq.ft) designed in simple Japanese style. 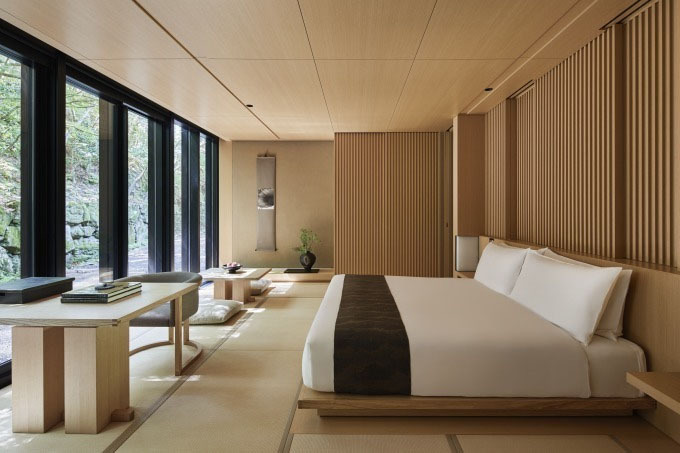 Nightly room rates are expected to be around 100,000 Yen (approx. 910 USD). Aman is expecting over half of the guests to be foreign visitors from Asia, Europe and the US. 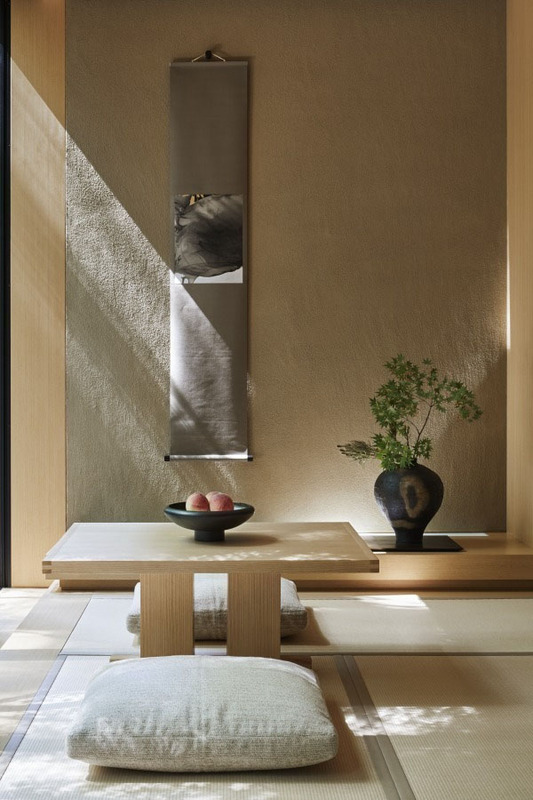 Aman currently operates Aman Tokyo and Amanemu (Mie Prefecture). The Kyoto Shimbun, February 5, 2019. The Nikkei Shimbun, February 5, 2019.